Dixie hwy to highland ave.
Farmhouse charm in this 4 bedroom home nestled in Ft. Mitchell convenient to I75/I275, shopping & walking distance to Beechwood schools. Brand new professionally installed wood flooring and carpet. Newly professionally painted. 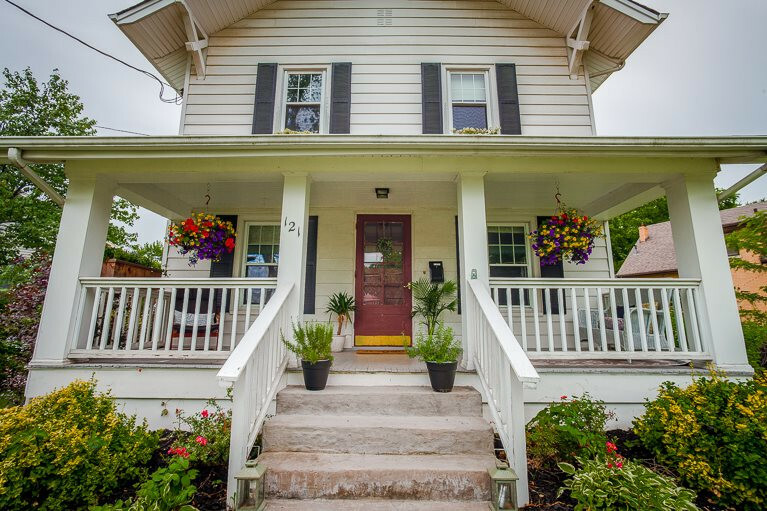 Home is complimented with wood floors, 10ft ceilings, wood-look tile, french doors & natural woodwork.